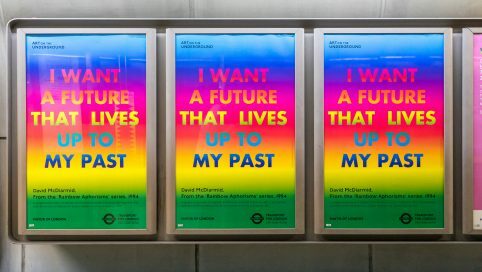 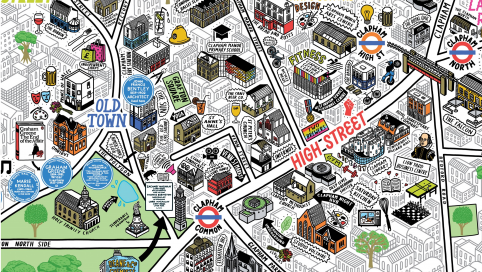 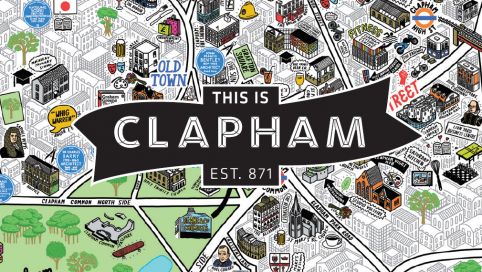 This is Clapham has created a public art strategy in partnership with Studio Voltaire. 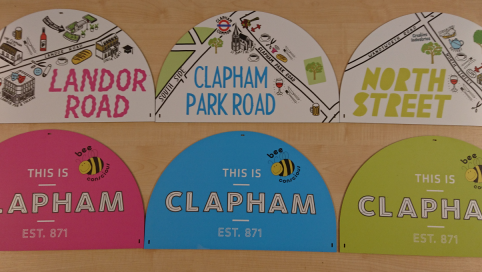 The first installation by David McDiarmid can be viewed above the Two Brewers and across other sites in Clapham. 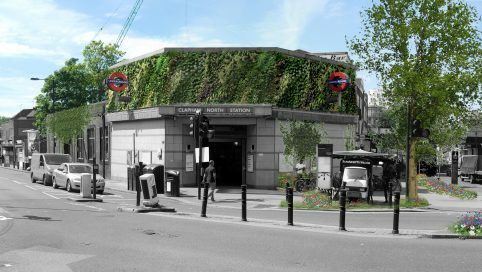 As part of the This is Clapham’s Greening Programme, which seeks to increase the number and quality of green spaces around Clapham, the BID will install 30 hanging baskets. 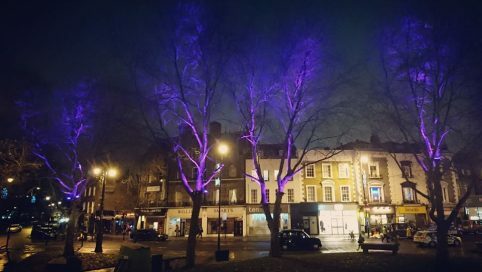 This is Clapham installs new decorative festoon lighting on Venn Street. 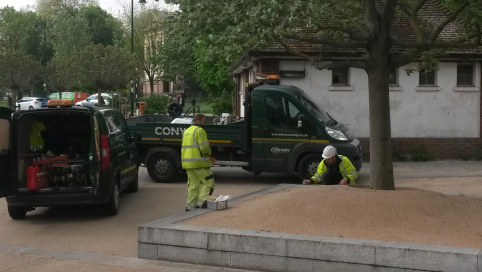 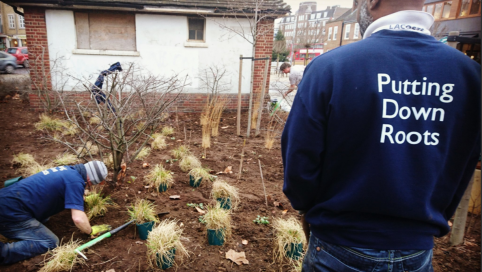 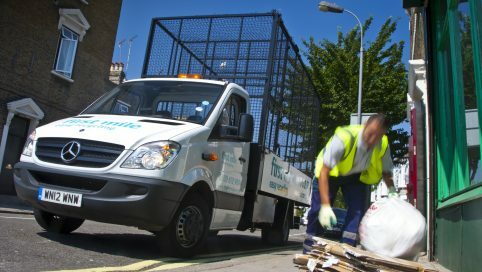 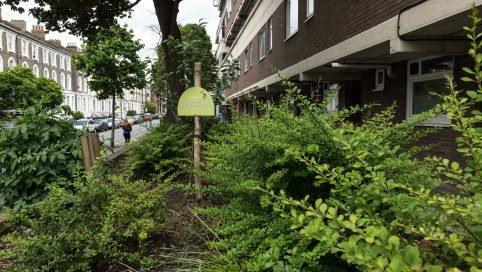 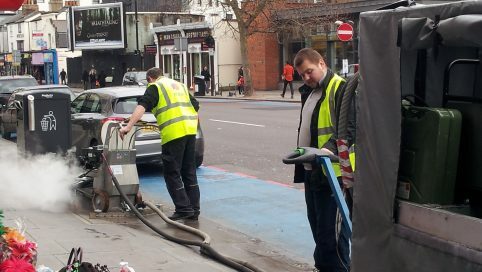 The Clapham Common Ground GI Audit provides an overview of existing green infrastructure (GI) in the Clapham area. 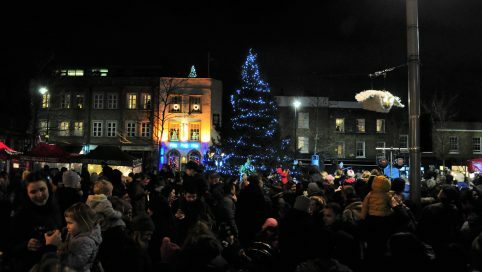 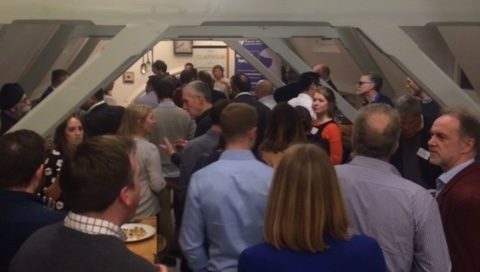 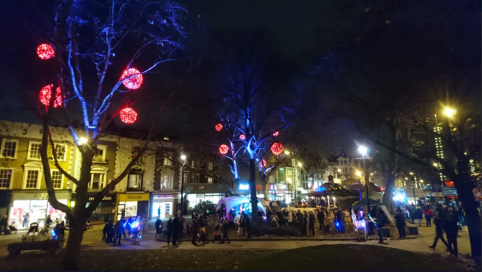 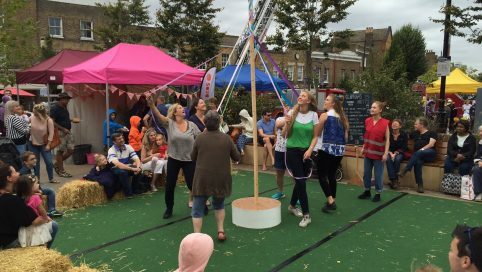 The Clapham Lights Christmas switch on event returned for its fifth year and This is Clapham would like to thank everyone who attended and those who contributed their time to make the event a huge success. 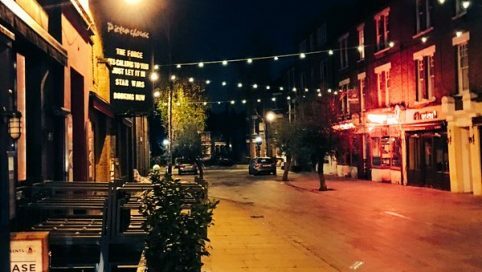 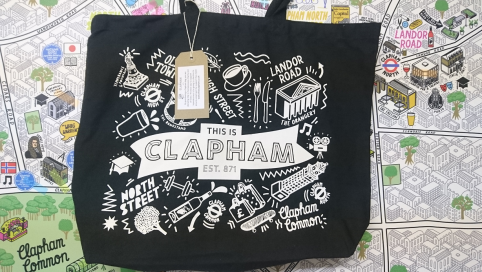 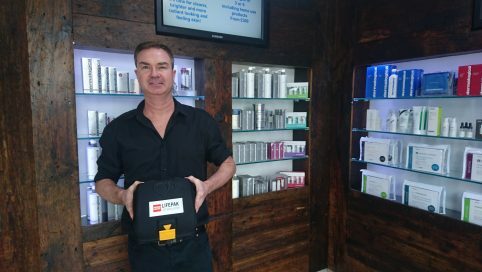 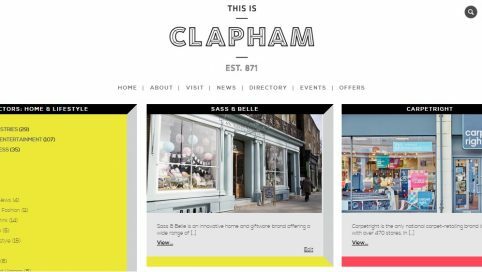 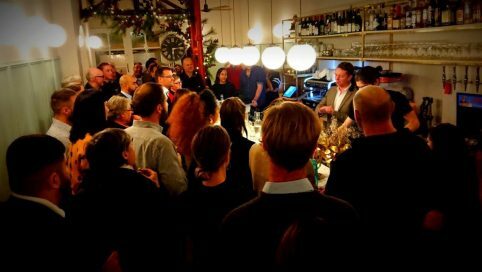 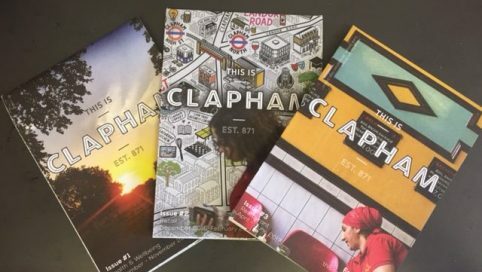 In 2018 This is Clapham is launched an exclusive discount card for employees and business owners who live and work in Clapham. 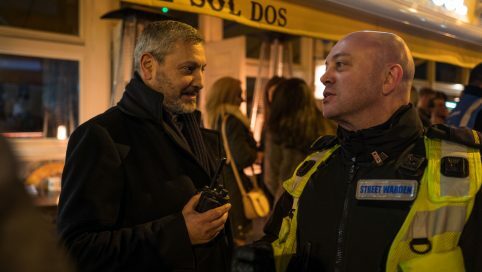 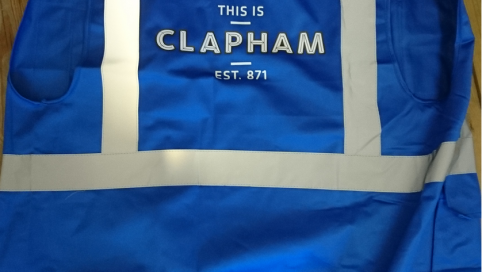 This is Clapham provides branded H-Viz vests for all door supervisors in Clapham to increase the visibility of security teams and to create a sense of partnership working across Clapham. 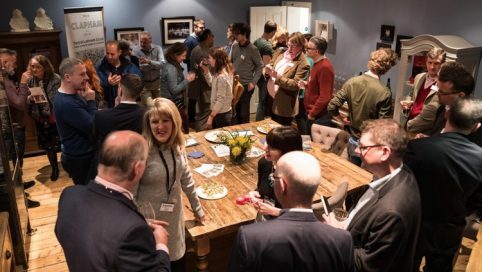 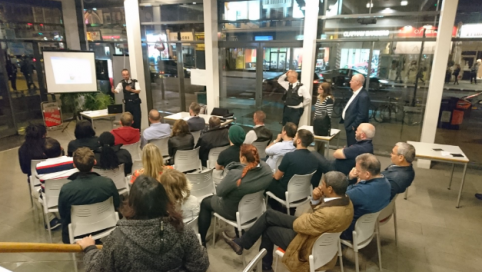 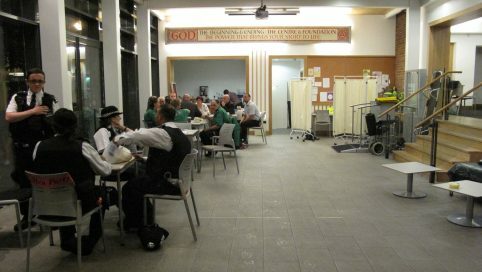 The Hub is a safe haven for vulnerable people in Clapham on Friday and Saturday nights.